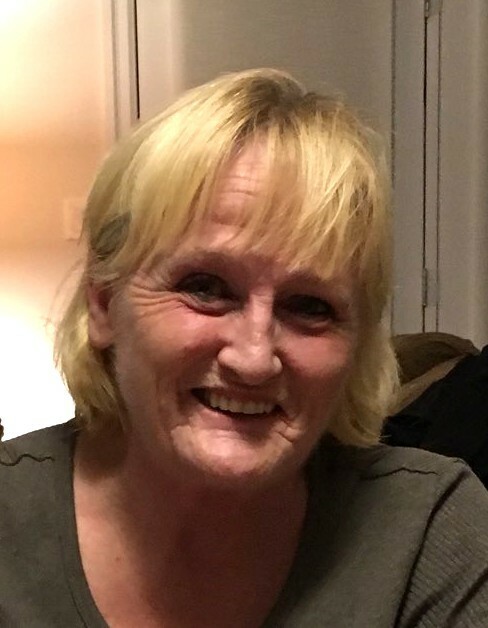 FISHER Melinda (Forster) – Passed away on March 16, 2019 in her 60th year. Dear wife of John Forster. Beloved mother of Tamara McCrae (Oleg). Cherished grandmother of Taylor McCrae. Sister of Cathy Hunt, Erin Miller (Ken Borg), Gail Vincelette (Rick) and Pat Fisher. Dear step mother of Amanda (Paul), Bob, Jonathan Forster and GAGA Millie of Izaak, Rilee, Paisen, Olivia. Predeceased by her parents Joan and Al Fisher. Melinda will be sadly missed and loved by her Aunts, Uncles and many Nieces, Nephews & Cousins. The family will receive visitors and celebrate Melinda’s life at H.L. Cudney Funeral Home, 241 West Main Street, Welland, Ontario L3C 5A4 on Monday, March 25, 2019 from 12:00pm. until the time of the service in the H.L. Cudney Chapel at 1:00pm. Online condolences available at www.cudneyfuneralhome.com .